HomeAmazon DealsGourmia GSV138 Digital Sous Vide Machine Pod Immersion Circulator Cooker Only $59.99 SHIPPED! Sweet deal to grab through tonight. 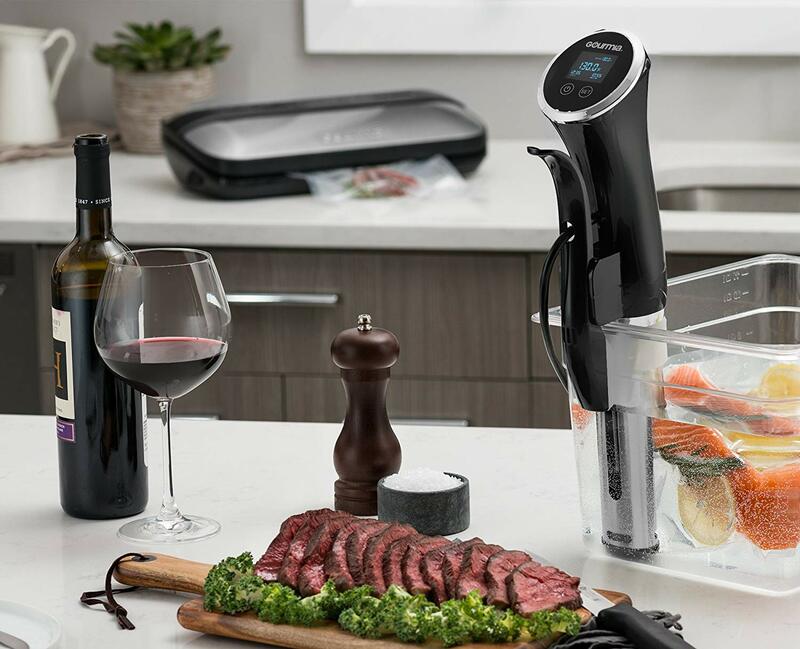 Score this Gourmia GSV138 Digital Sous Vide Machine Pod Immersion Circulator Cooker Only $59.99 SHIPPED! **HOT** 8 Piece Bed In A Bag Only $29.99 SHIPPED! Was $100!